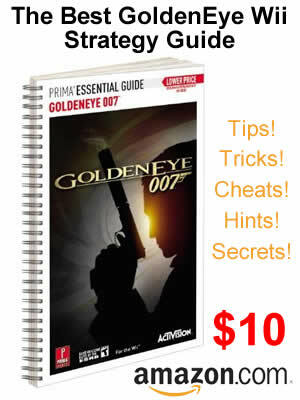 I've been looking for some easy to follow GoldenEye Wii walkthrough videos for you. I've found a cool series of video walkthroughs which have subtitles which indicate tips, tricks and other cool info while you watch. I prefer the text instead of audio commentary. I will post more of these GoldenEye Wii walkthrough videos over the next few days. If you like them, please make a note below. Check out the first video here.